We are yoga teachers, practitioners, experts, educators, activists, writers, artists, non-profit organizations and advocates. We promote optimal well-being and healthy body relationships through a consistent yoga practice, including physical asana, meditation, and beyond. We are committed to creating safe spaces for bodies of all types, devoid of body shaming, while offering a comprehensive body image education for yoga teachers, community and media outlets. Melanie Klein is a professor of Sociology and Women's Studies. She attributes feminism and yoga as the two primary influences in her work. 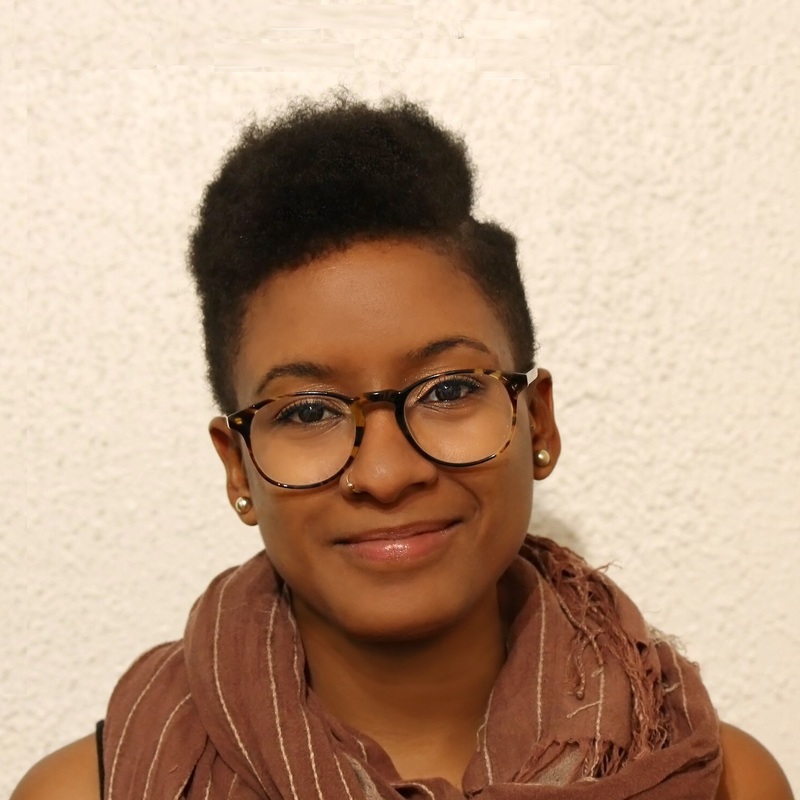 She is committed to communal collaboration, raising consciousness, media literacy education, facilitating the healing of distorted body images and promoting positive body relationships. She is the co-editor of Yoga and Body Image: 25 Personal Stories About Beauty, Bravery and Loving Your Body (Llewellyn, 2014) with Anna Guest - Jelley, a contributor in 21st Century Yoga: Culture, Politics and Practice (Horton & Harvey, 2012), is featured in Conversations with Modern Yogis (Shroff, 2014), a featured writer in Llewellyn's Complete Book of Mindful Living (Llwellyn, 2016) and co-editor of the forthcoming anthology, Yoga & the Body: An Intersectional Analysis of Contemporary Body Politics, Mindfulness & Embodied Social Change with Dr. Beth Berila and Dr. Chelsea Jackson Roberts (Rowman and Littlefield, 2016). 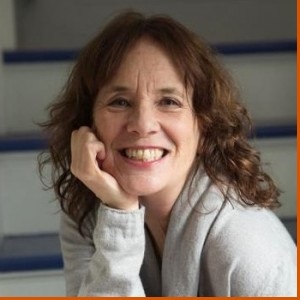 Dianne Bondy is a celebrated yoga teacher, social justice activist and the leading voice of the Yoga For All movement. 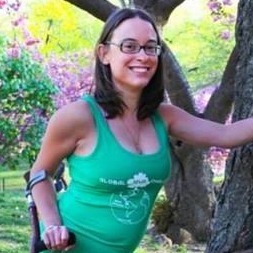 Her inclusive view of yoga asana and philosophy inspires and empowers thousands of followers around the world - regardless of their shape, size, ethnicity, or level of ability. Dianne applies over 1000 hours of training to help her students find freedom, self-expression and radical self-love in their yoga practice. She shares her message and provides millions of followers with affordable access to online yoga classes, workshops and tutorials at her virtual studio: Yogasteya.com. Dianne contributes toYoga International, Yoga Journal, Do You Yoga, and Elephant Journal. She is featured and profiled in International media outlets: The Guardian, Huffington Post, Cosmopolitan, and more. She is a spokesperson for diversity in yoga and yoga for larger bodies, as seen in her work with Pennington’s, Gaiam, and the Yoga & Body Image Coalition. 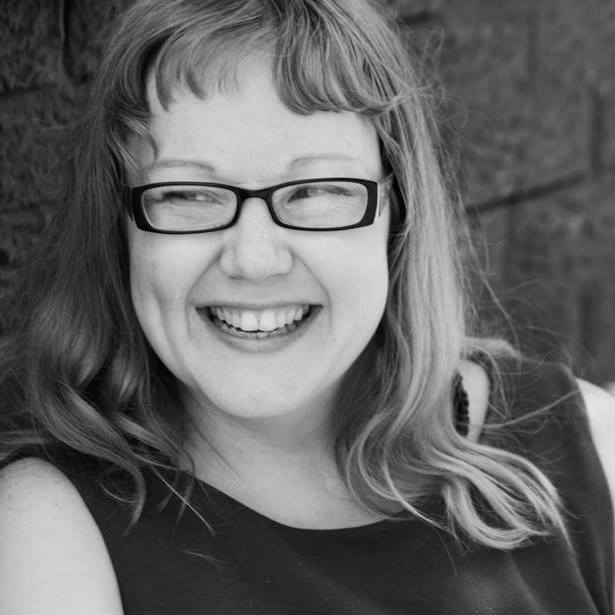 You can also find her work published in the books: Yoga and Body Image, and Yes Yoga Has Curves. 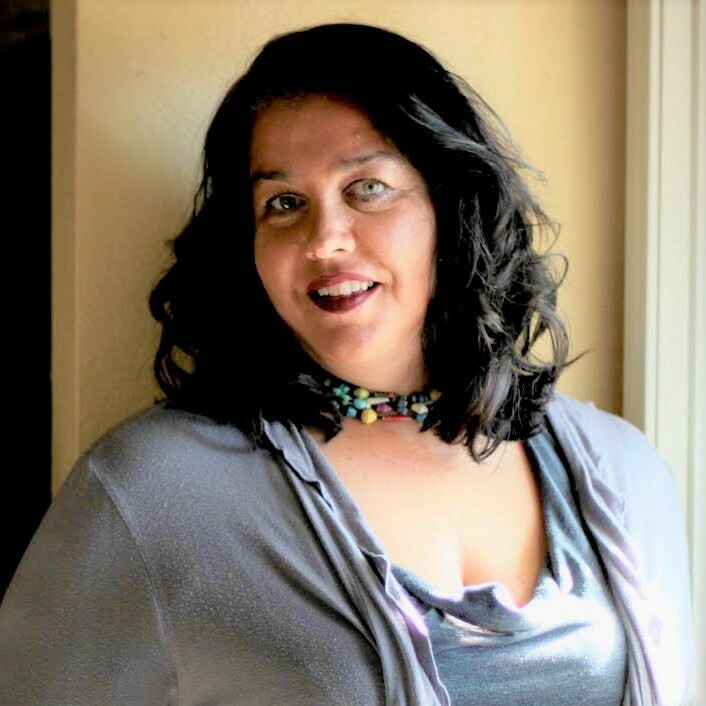 Thalia González is an activist, writer, and Associate Professor at Occidental College. 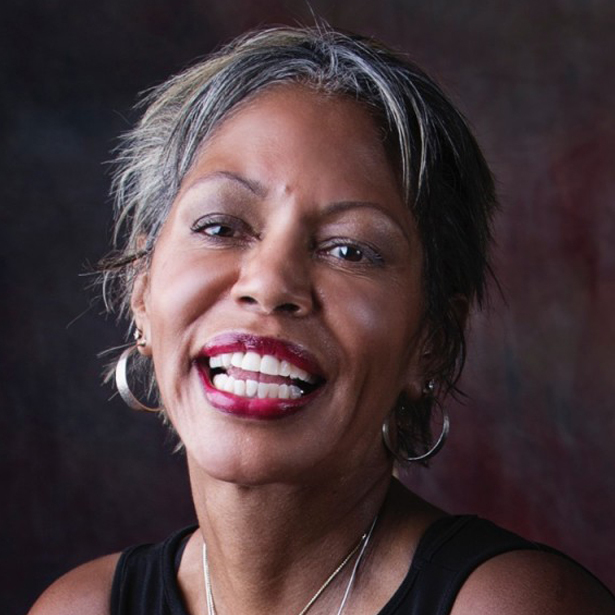 She teaches and writes in the fields of civil and human rights, restorative justice, law and society, social justice lawyering, and contemplative law. 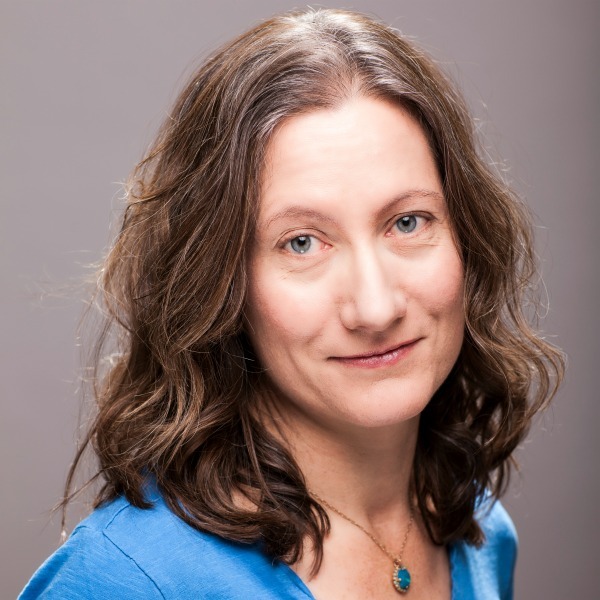 Her work has been published in leading academic journals such as, the Cardozo Journal of Conflict Resolution and the NYU Review of Law & Social Change, as well as in books, edited collections, and yoga magazines. Since 2015, Thalia has served as the lead facilitator for the the Yoga and Body Image Coalition's “Conversation with Modern Yogis” Series. 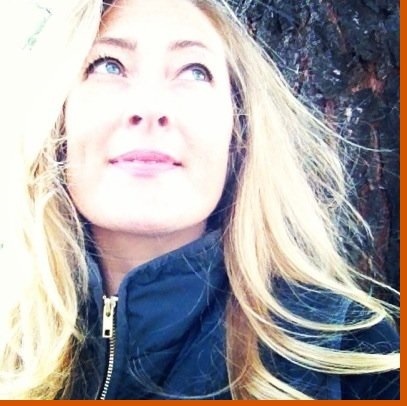 Natalie Cummings is a yoga teacher, yoga web designer, founder of the Yoga Business Connection and a social media marketing expert. Her compassionate teachings have launched many yoga entrepreneurs off the webpage and into specifically aligned client hearts. Natalie is an ambassador for community involvement, combining her offerings with non-profits nationwide. 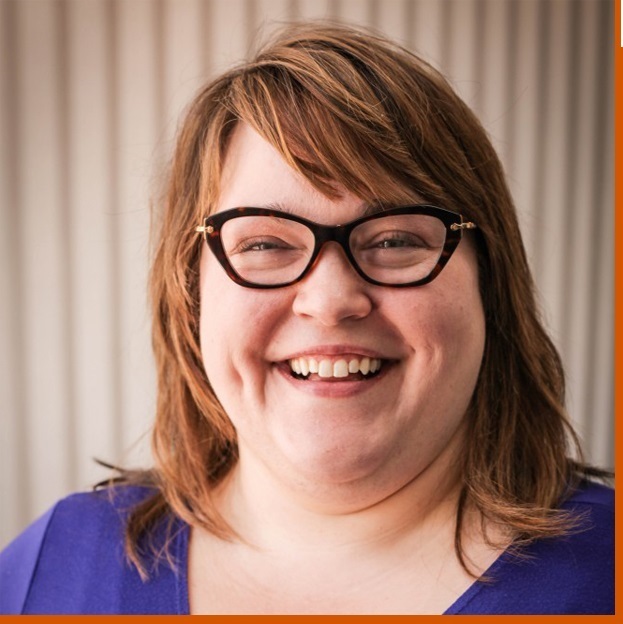 She supports the Yoga and Body Image Coalition mission by spearheading the YBIC website and social media design shares. 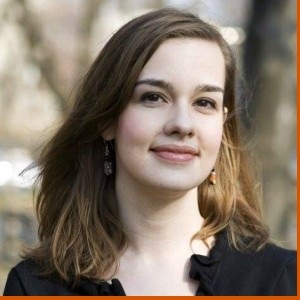 Natalie is passionate about supporting causes she believes in. 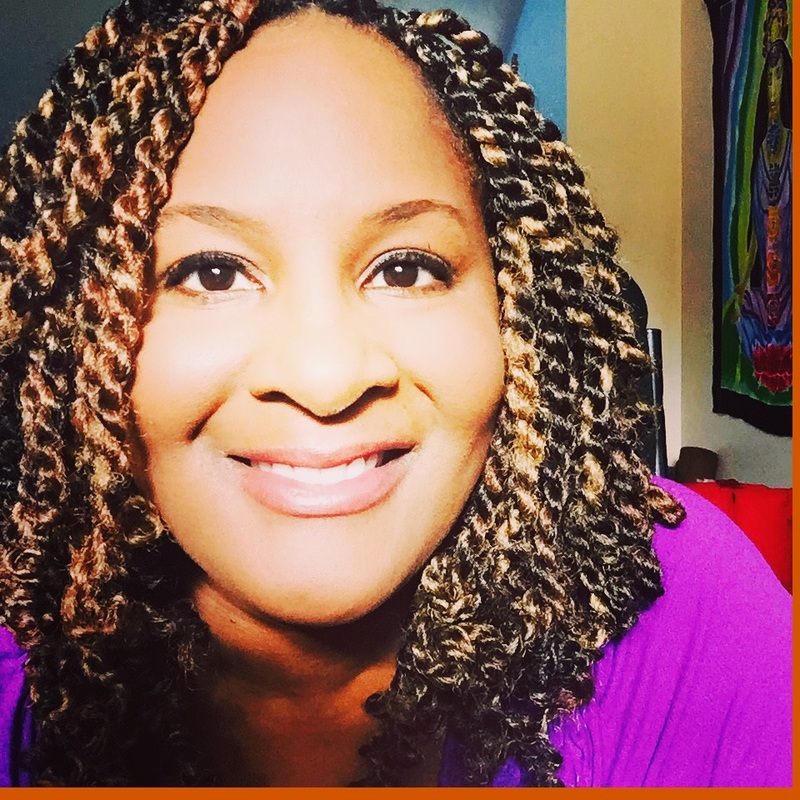 She bridges relationships that cultivate mutual success through her unique approach of 'Sincere Networking' within her thriving Yoga Business Connection Facebook Group. 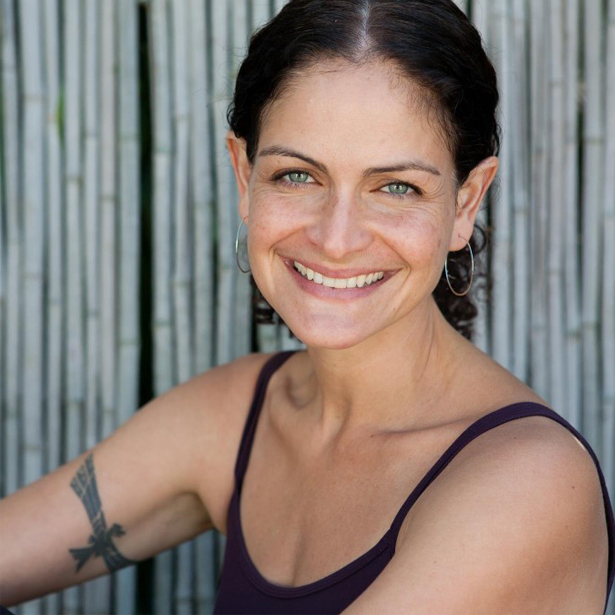 Heather nurtures her students with an honest and down-to-earth exploration of breath, awareness, movement and compassion, and enjoy working with people from all walks of life – particularly those who have felt unsure, unseen or shut out in previous yoga and movement experiences. She loves helping my students reconnect in body and mind, to become empowered and confident by embracing the present. No day but today! Heather discovered yoga in the later part of a 20+ year corporate profession. The stress was crippling, and yoga helped her heal, both physically and mentally. She has been practicing ever since, and has studied with many incredible local and international teachers. She completed my 200-hr certification with Sarah Trelease in Portland, OR, and the Curvy Yoga Certification program with Anna Guest-Jelley, founder of Curvy Yoga. 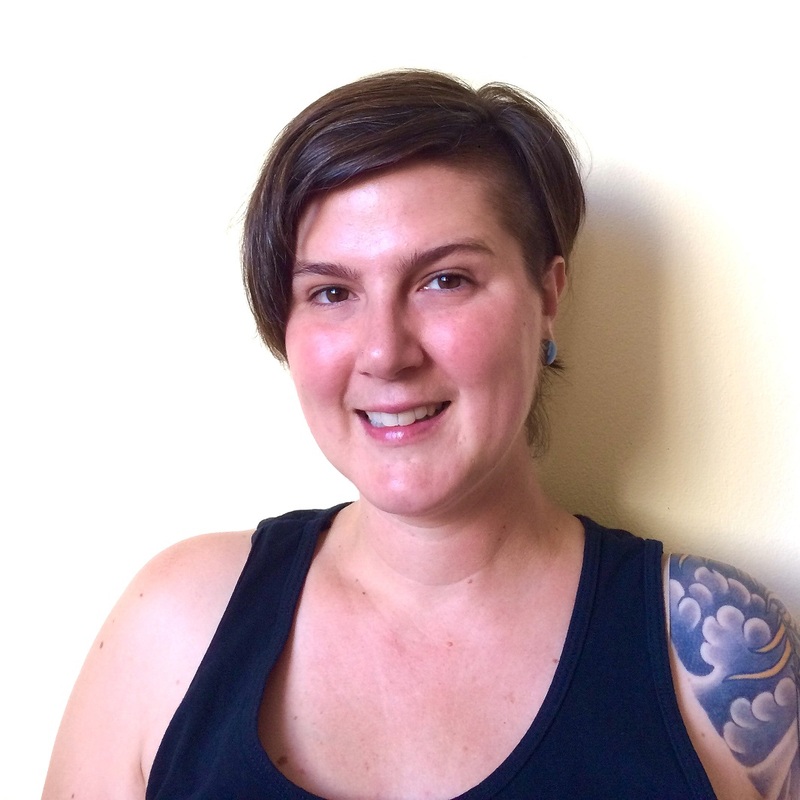 Heather currently teaches Curvy Yoga, Vinyasa, Hatha, and Restorative yoga in the Portland area. As a dedicated yoga practitioner of 15+ years, Valerie’s practice and teaching focus on the breath and subtle body activation and awareness. 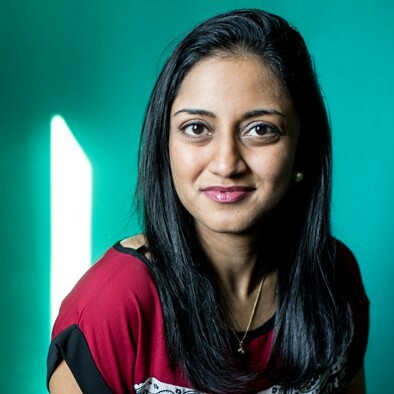 Valerie is originally from Sri Lanka and migrated to the U.S. at a young age. She makes frequent trips back to Sri Lanka where she enjoys exploring a culture rich in Ayurvedic medicine and meditation. She is passionate about a traditional understanding of yoga philosophy and its application to modern life to heal our bodies, minds and communities. Valerie is a student and a resident teacher at the Himalayan Institute and she is grateful to her teachers Pandit Rajmani Tigunait, Rolf Sovik, Sandra Anderson and Shari Friedrichsen. 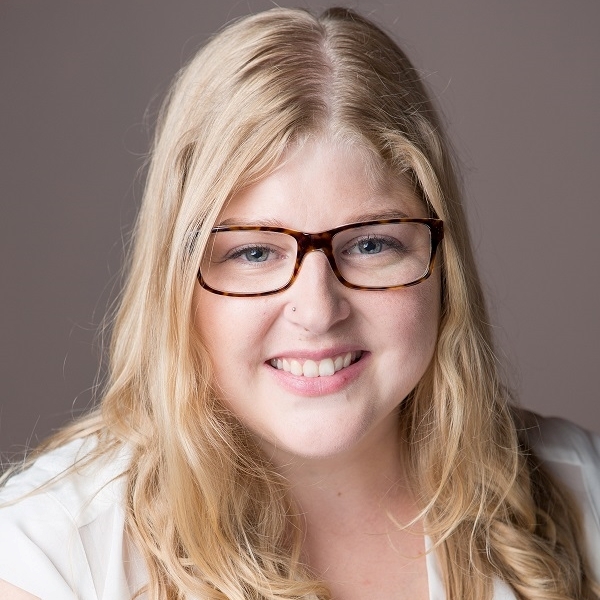 By profession, Valerie is a management consultant specializing with healthcare and life sciences technology strategy. 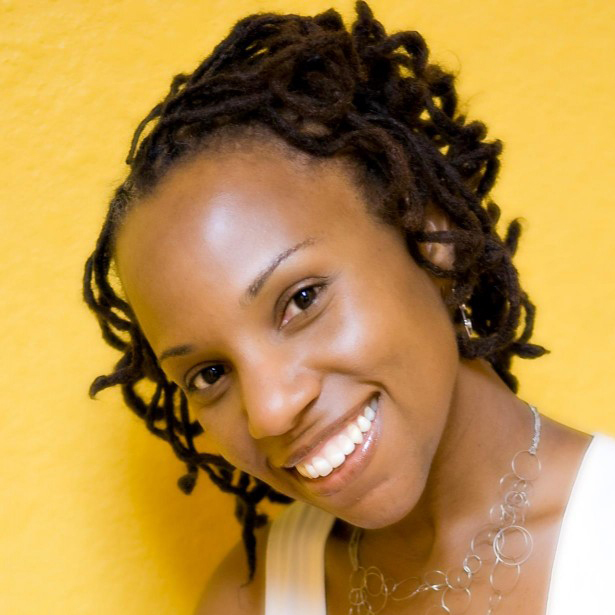 Melanie Williams is a queer, body-positive yoga teacher, communicator, and business manager in Washington D.C. She manages operations and communications for a radically-inclusive wellness center that welcomes and affirms all bodies and intentionally creates healing space for traditionally undeserved populations. A former YBIC intern, she continues to serve the coalition by bolstering communications and outreach efforts. 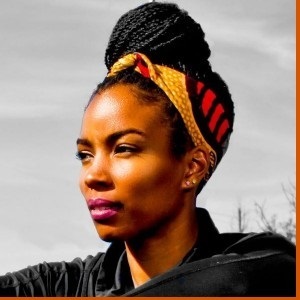 As a resident of the District of Columbia, she can also frequently be found on Capitol Hill exercising her First Amendment rights or helping to bring food justice the local community through urban agriculture. Carly Stong is a Yoga Teacher, Studio Owner and Director, and body positivity advocate. 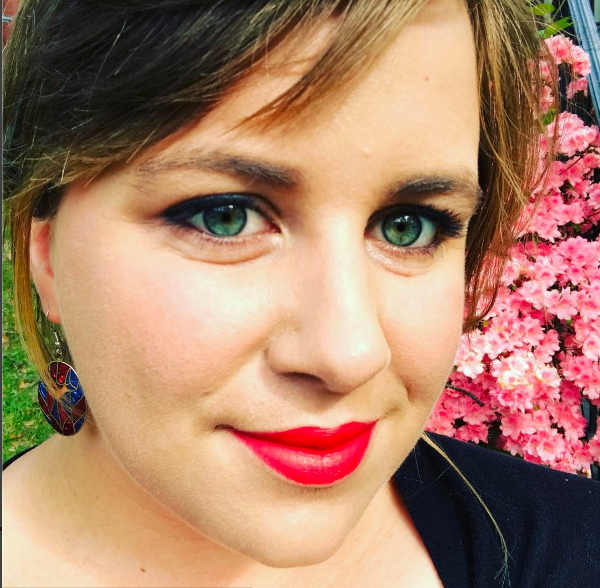 She has been an active Community Partner with the Yoga and Body Image Coalition since 2015 and was invited to be a member of the YBIC Leadership Team in 2017. She has been creating safe spaces for bodies of all types, devoid of body shaming, while offering comprehensive body image education since she began teaching yoga in 2010. 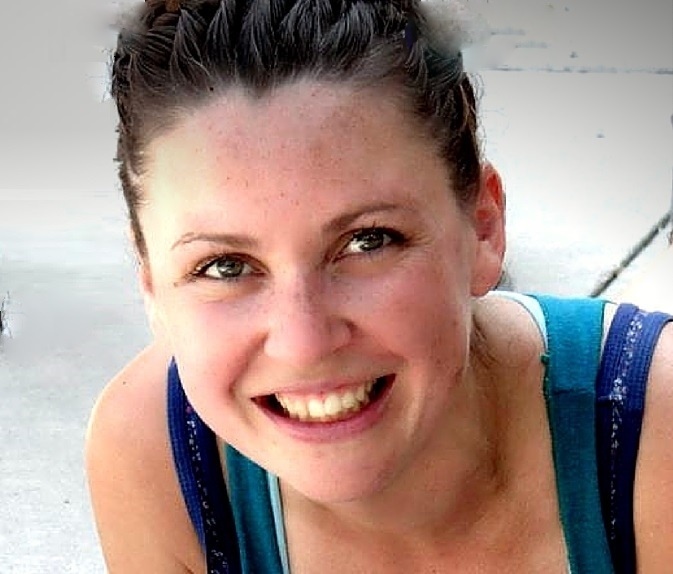 While facilitating classes, workshops, and yoga teacher trainings all over the world, Carly combines her thorough understanding of and degree in physiology, biomechanics, and anatomy to offer a unique perspective to making the yoga practice accessible: breaking away from the usual practice of propping and adjusting to modify yoga poses and instead teaching a conscious method of moving that requires no alternatives, yet is inclusive and empowering for all bodies and all abilities. 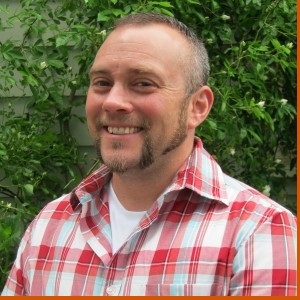 Dylan Galos, Ph.D. (he/him/his) is a research scientist at Wilder Research and a yoga teacher. Dylan is passionate about the intersection between identity, environment, and why and how we move our bodies. His research has included adverse childhood experiences, health services research, sexual health, and environmental health. 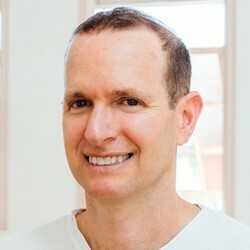 He holds a Ph.D. in epidemiology and brings an evidence-based approach to asana while incorporating principles of trauma sensitivity, social justice and inclusivity to teaching. 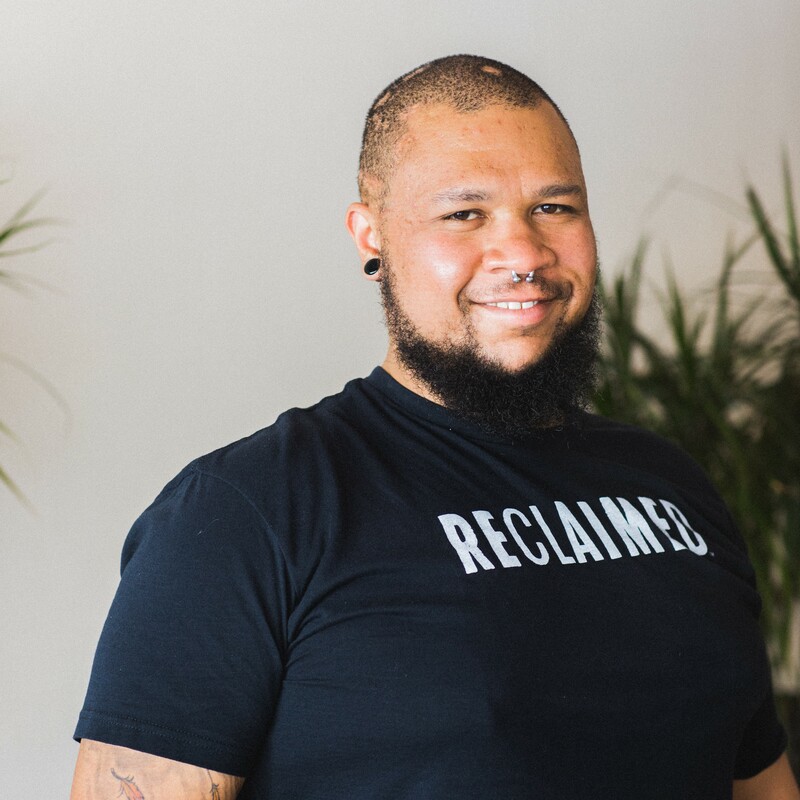 Rather than focusing on what it should look like for diverse bodies to practice yoga, Dylan is interested in better understanding how to empower people to move in the bodies they’re in. He supports the YBIC through website and social media support. 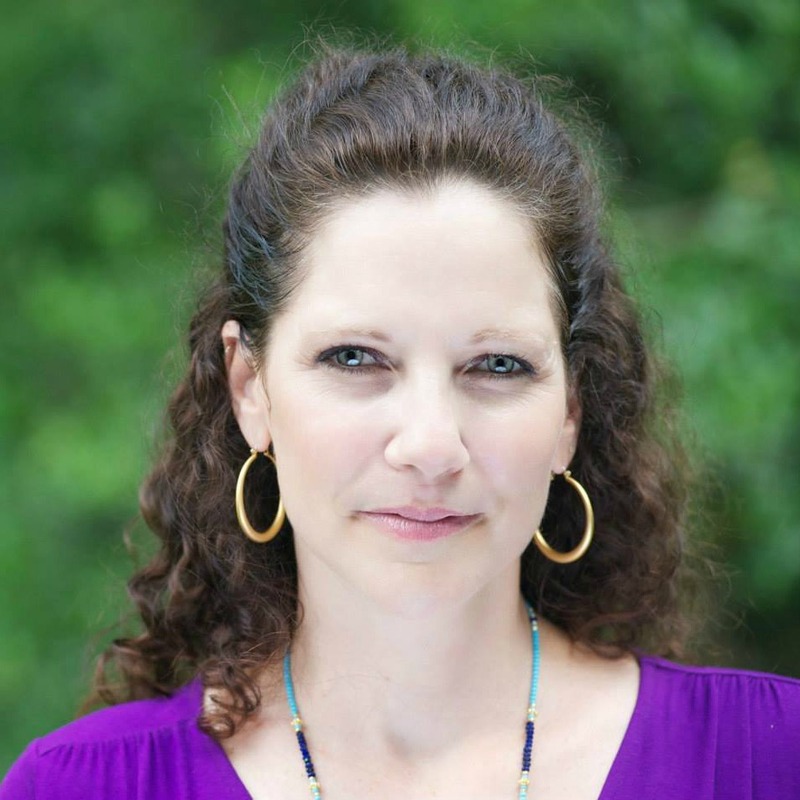 Nikki is a 500 hour registered yoga teacher and holds a Masters Degree in Education-Counseling. 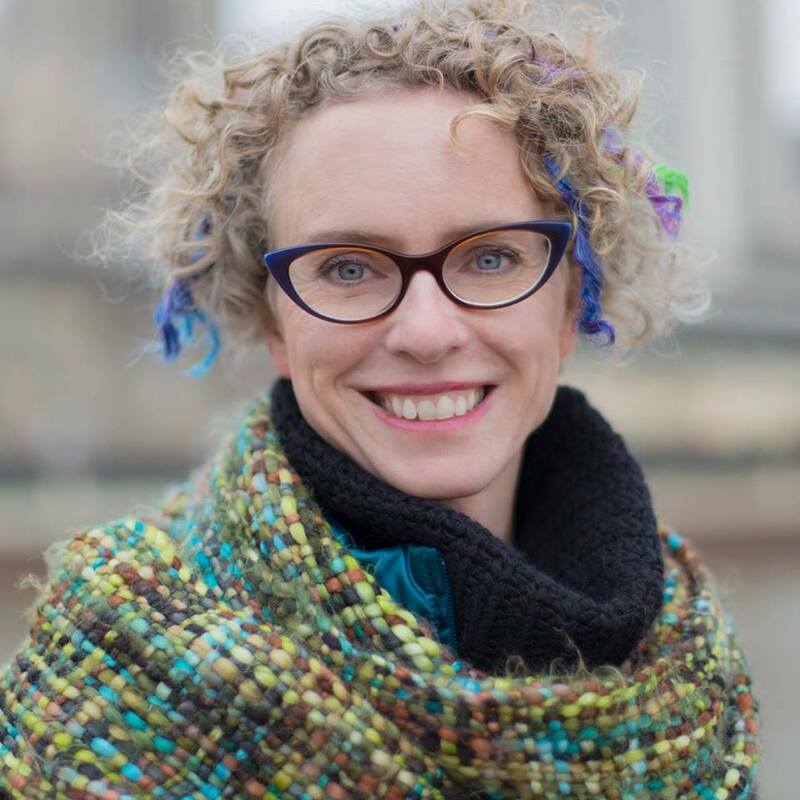 She teaches classes from a body positive, trauma-informed perspective specializing in yoga for healing and recovery. 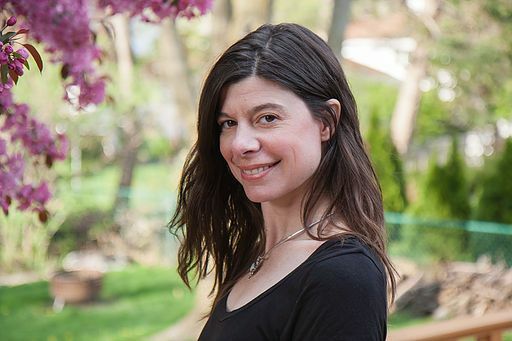 As someone in recovery from an eating disorder, Nikki is passionate about helping others access effective treatment, resources and support, including the healing practice of yoga. 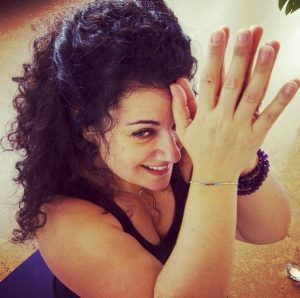 Through her community and donation based yoga offerings, Nikki is committed to finding ways to make the powerful and transformational tools of yoga available to every body. 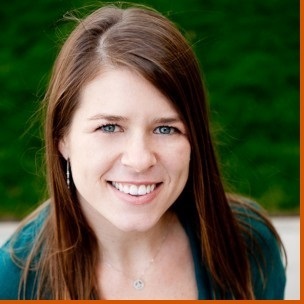 Nikki is the editor of YBIC’s ongoing column that highlights how the practice of yoga can play an integral role in the healing and recovery from eating disorders. Our coalition was created to specifically highlight partners. We elevate voices, individually and collectively, to give our community further reach by sharing inclusive yoga offerings for every BODY. Want to join the YBIC? Here will find an outline of how you can get involved and an application to get started as a YBIC Community Partner.